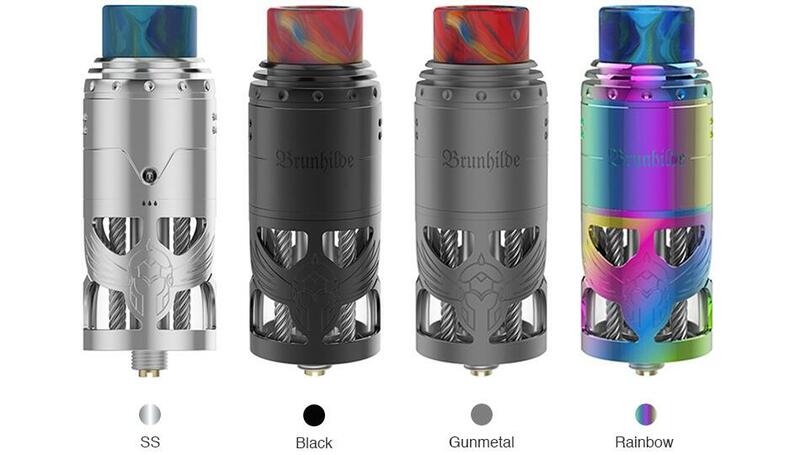 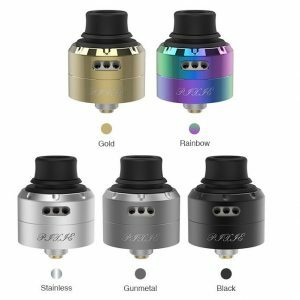 Vapefly Brunhilde Top Coiler RTA is an exquisite rebuildable tank atomizer with optional 8ml/2ml e-juice capacity and high quality SS hollow construction. 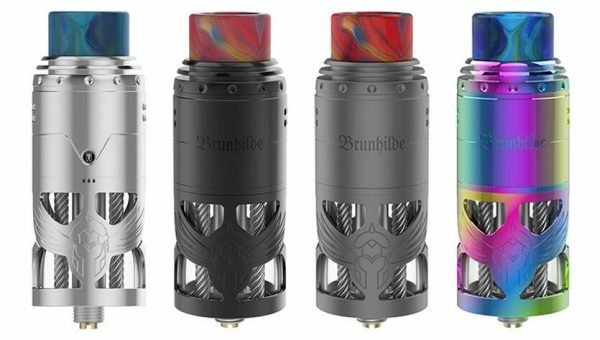 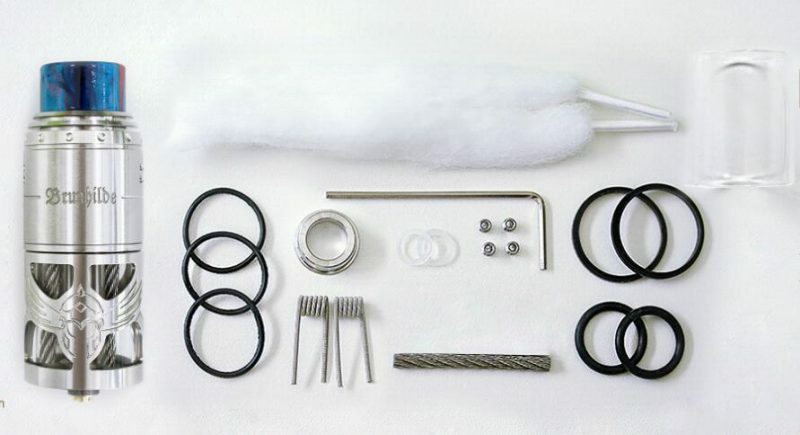 The Vapefly Brunhilde Top Coiler RTA mainly features innovative surrounding top airflow system, which can bring optimal vaping flavor and tastes. 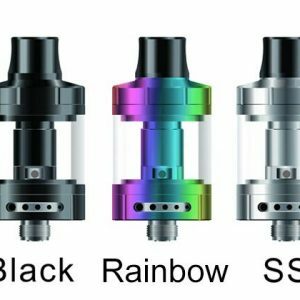 It adopts 4 premium SS wires from Germany which features continuous automatic e-juice replenishment system. 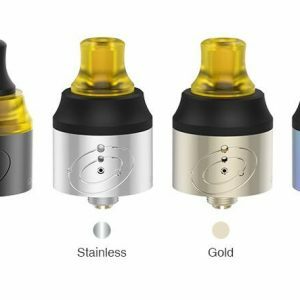 The deck of RTA supports easy dual coils building, and the coils line up on the same horizon with the deck. 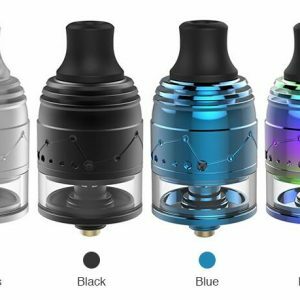 And it also comes with easy side refilling design. Just get the Vapefly Brunhilde Top Coiler RTA and enjoy a flawless flavor.